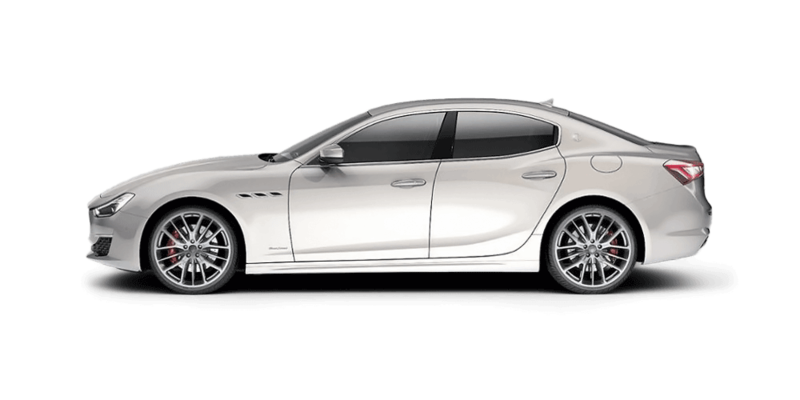 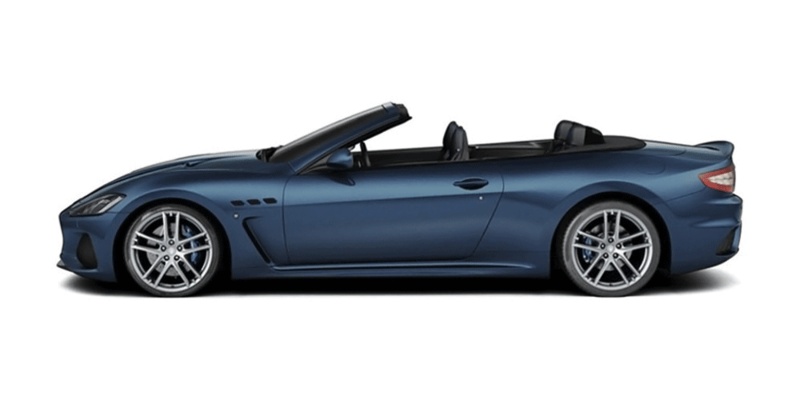 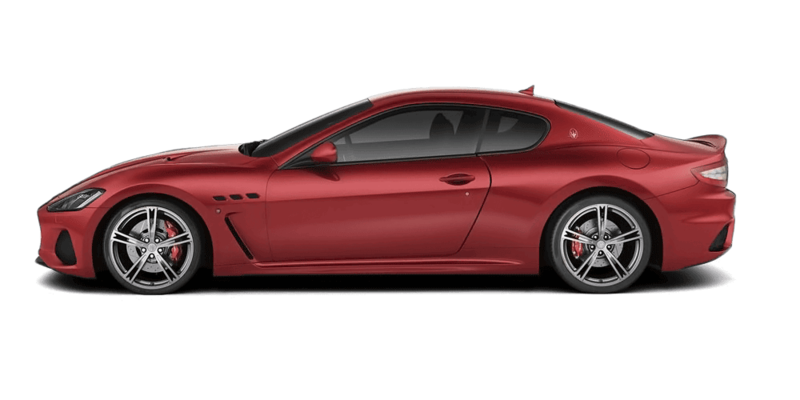 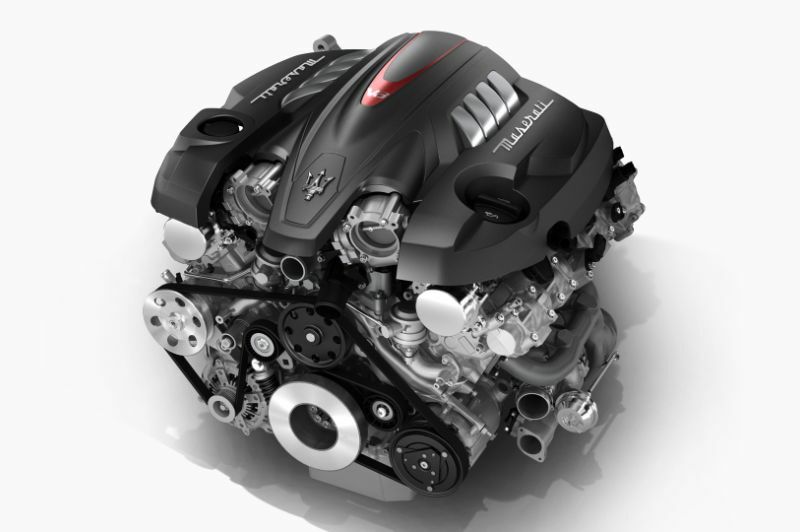 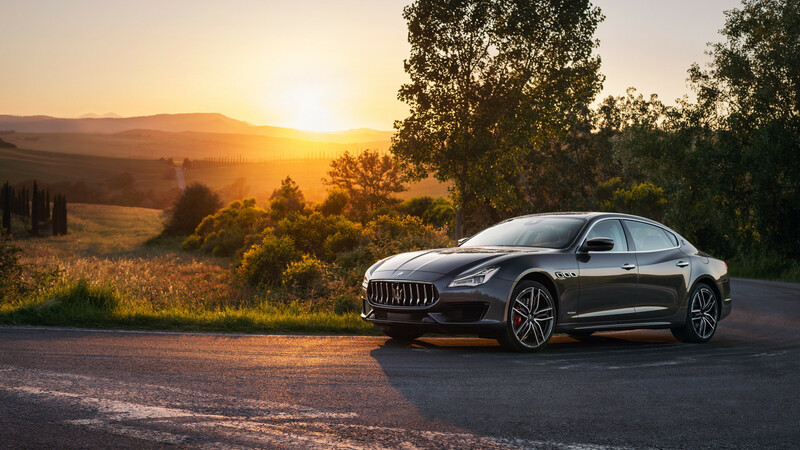 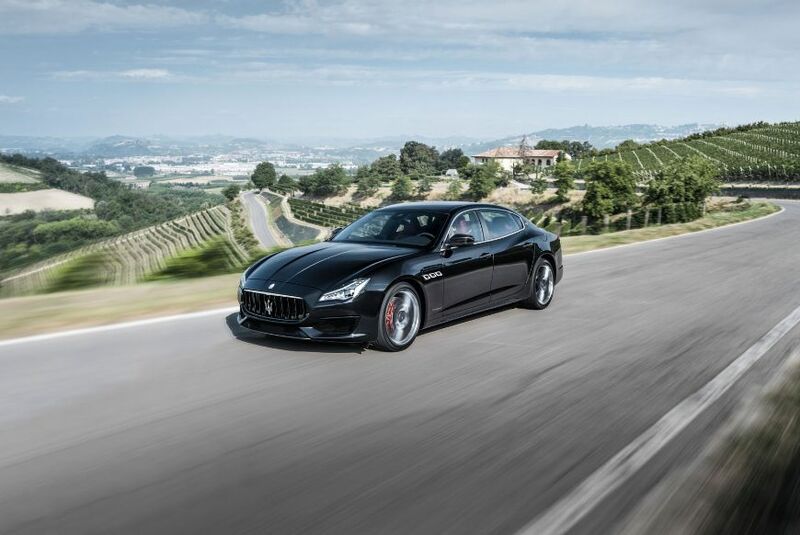 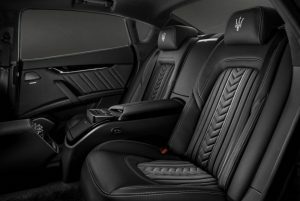 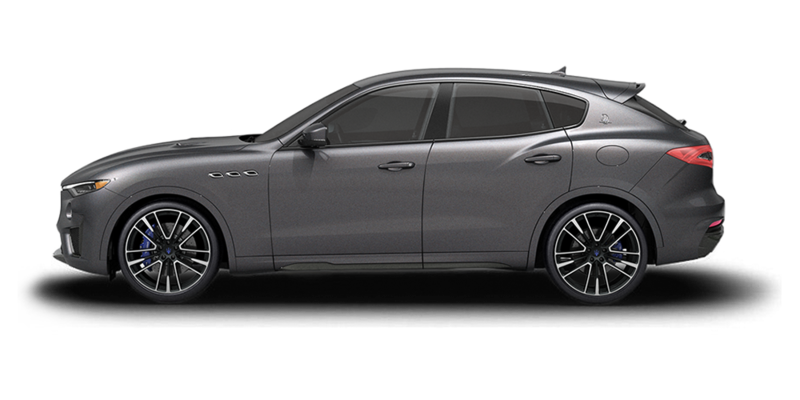 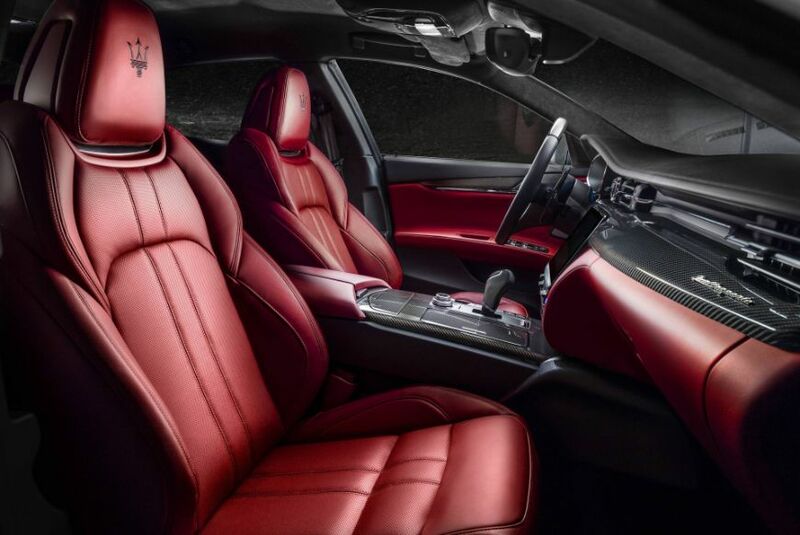 The Quattroporte, with its compact and lightweight intelligent all-wheel drive system, is the perfect choice for drivers seeking the rewards of rear-wheel drive with the back-up of four-by-four traction. 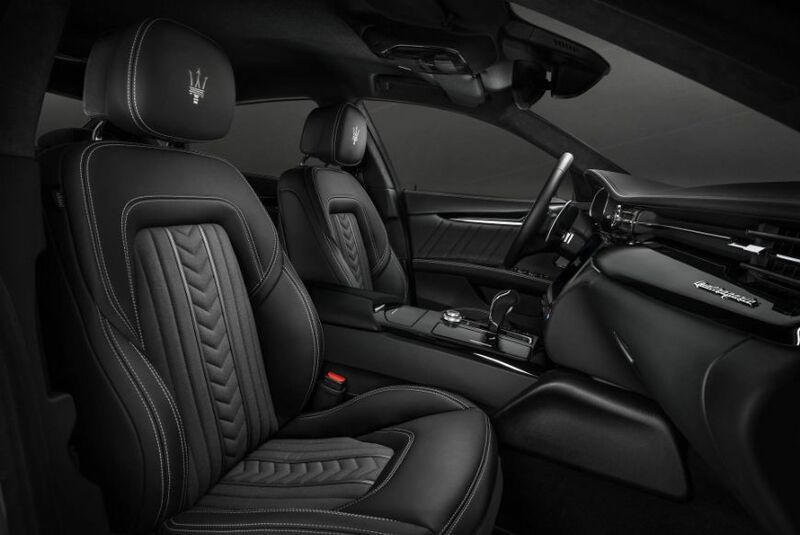 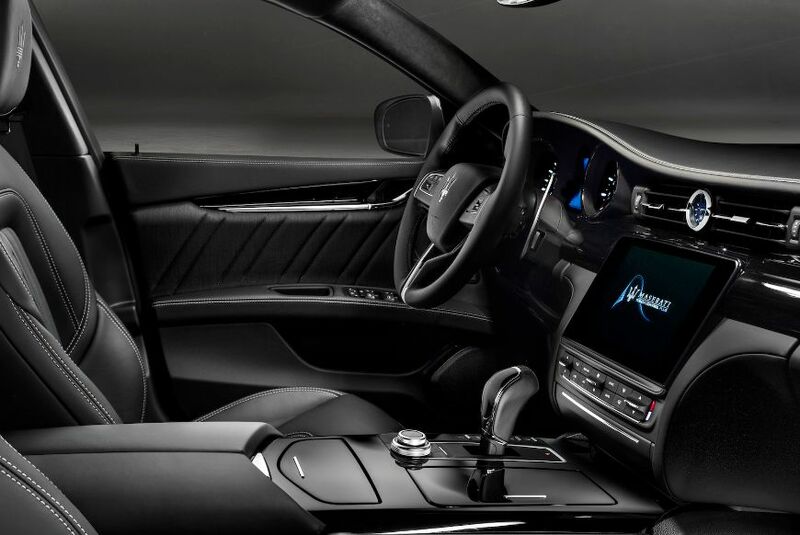 The Wi- Fi option is another welcome touch when you’re on the move in the Quattroporte. Simply place a SIM card into the WLAN – router to access internet signals inside the car. 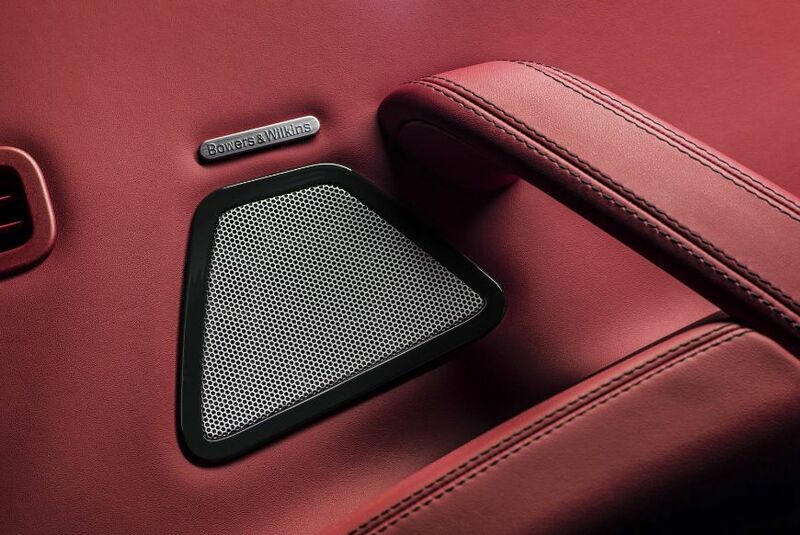 Harman Kardon Premium Sound system : the cor eof the system is a state-of-the-art, 900- watt amplifier, delivering rich and detailed sound quality, whatever the source, be it radio, MP3 player, iPhone® or audio streaming device. 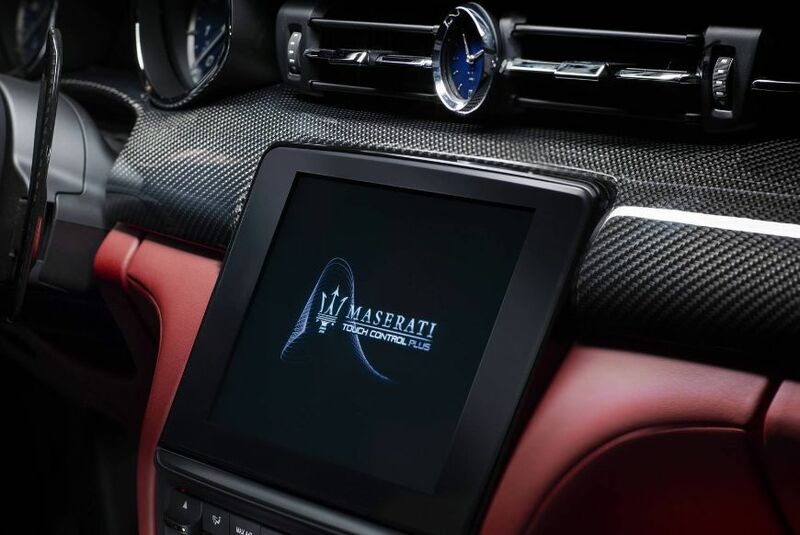 No fewer than 12 independent channels are deployed, for superb balance within the car environment.